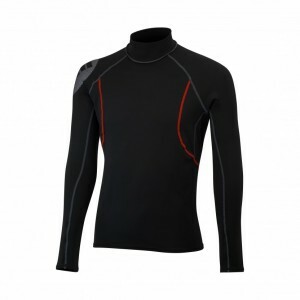 Add the Phase2 Control Top to your dinghy sailing wardrobe for supreme flexibility in your clothing .. 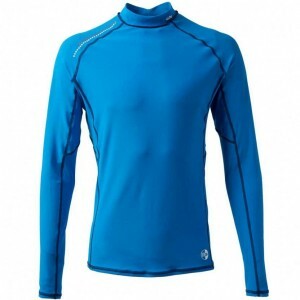 The Gill Unisex Deck Shorts have been designed using a mixture of polyester and spandex to create a ..
Made from 100% polypropylene, this long-sleeved top for men actively repels water, ensuring no absor..
A versatile and durable design, the 2018 season Gill Long Sleeve Pro Rash Vest for men is constructe..
Made from soft, stretchy material and carefully designed panelling, the Gill Long Sleeve Pro Rash Ve.. 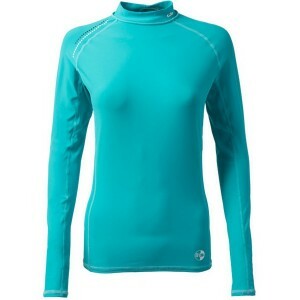 The Energy Long Sleeve Rash Vest uses a cover seam construction technique to reduce chaffing. Furthe..